This is my recommendation for a fall boot. 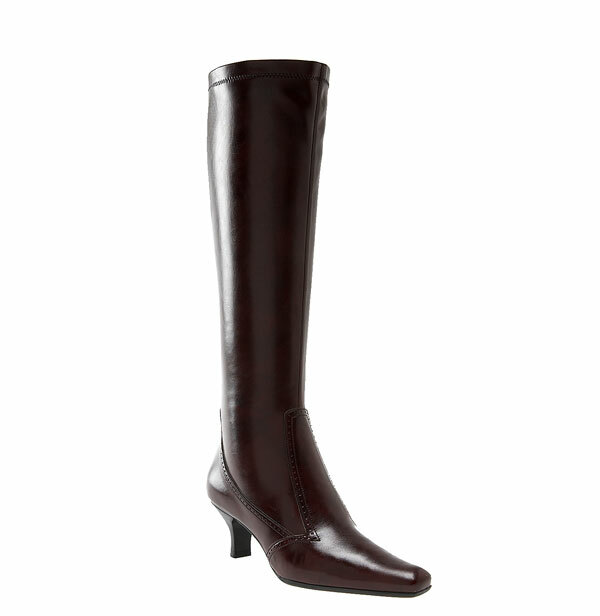 The Franco Sarto Vino colored Mission Boot is the answer to my prayers for a fashionable yet comfortable boot. Easy to wear, because of its low heel, and relatively inexpensive, it is made from synthetic material so it won’t get ruined in bad weather. Select sizes are left and on sale at Nordstrom.